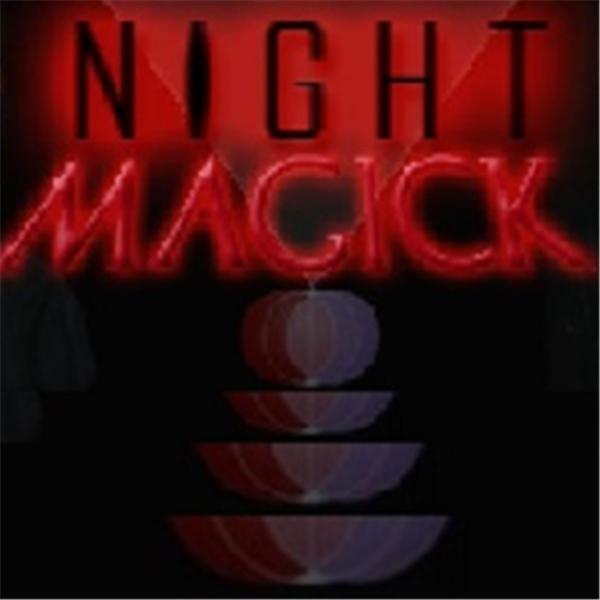 If you liked this show, you should follow Night Magick. Join us for a continuation of last week's discussion of transcendental meditation with Tom North. In the second half of our broadcast we will be giving live reading. Call in to Night Magick at 347-838-8981. Thomas R. North was born into a military family visited by tragedy when Tom was just six years old. His father was killed in the crash of an experimental jet aircraf. His mother, Helen North, moved from Washington state to California and married another military officer, who turned out to be ultra-violent and a child molester. As the award-winning author of True North – The Shocking Truth about “Yours, Mine and Ours”, Tom writes about his experience as the 11th of the 20 Beardsley children, made famous in the 1968 film “Yours, Mine and Ours.” Tom shares in True North – The Shocking Truth about “Yours, Mine and Ours” what it was like to grow up in that family, taking the road less traveled through violence and despair, to hope, and eventually to self-discovery and a fulfilling life. Tom was guided to seek solace and sanity in nature, and later, in Eastern Meditation. Tom has written extensively about scuba diving, jade hunting in the wilds of Big Sur, and spiritual topics as well. He is working on his second book, The Economics of Spiritual Transformation.